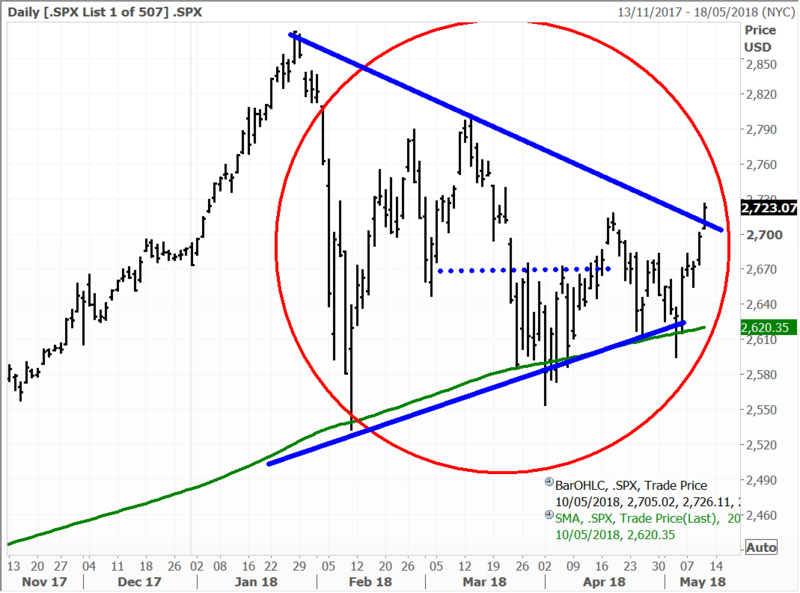 The US indices rallied again on Thursday – but this time was different – with the S&P500 finally breaking out of the triangle trading range to the upside. 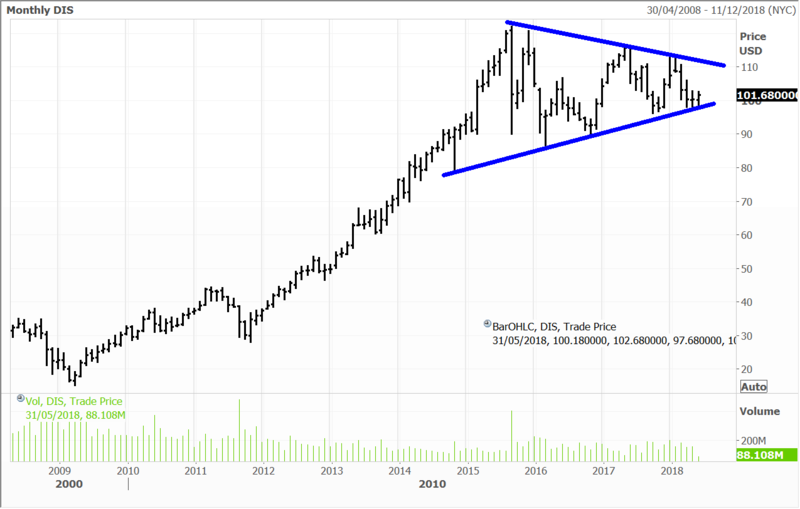 Technically, I think the upside breakout provides some evidence that the ‘correction’ is over and that the bull market remains intact after nine years. In the latest skirmish between the bulls and bears, it was the strength of the earnings – one of the best on record with S&P500 delivering around 26% growth in the March quarter – that delivered the decisive blow and won the day. The S&P 500 gained 0.94%, while the tech-heavy Nasdaq advanced 0.89% higher and the Dow’s closed 0.80% higher in what is shaping up to be a very good May. Walt Disney shares added 1.7% as Avengers: Infinity War limbers up to take on its next box office battleground in China this weekend. It has easily conquered every other box office market to date and should win over the world’s second largest movie market comfortably. Success in China will be important to the movie’s prospects of joining the very elite club with more than $2 billion in box office sales. Currently there are only three movies that have achieved this feat; Avatar, Titanic (yes, Titanic!) and Star Wars: The Force Awakens. 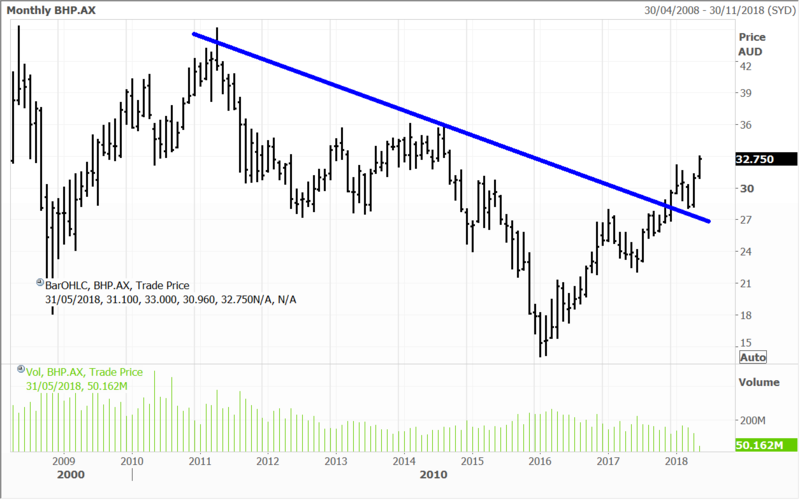 Disney is held in the Global Contrarian Fund. Shares of precious metal miner Coeur Mining jumped 5.6%. 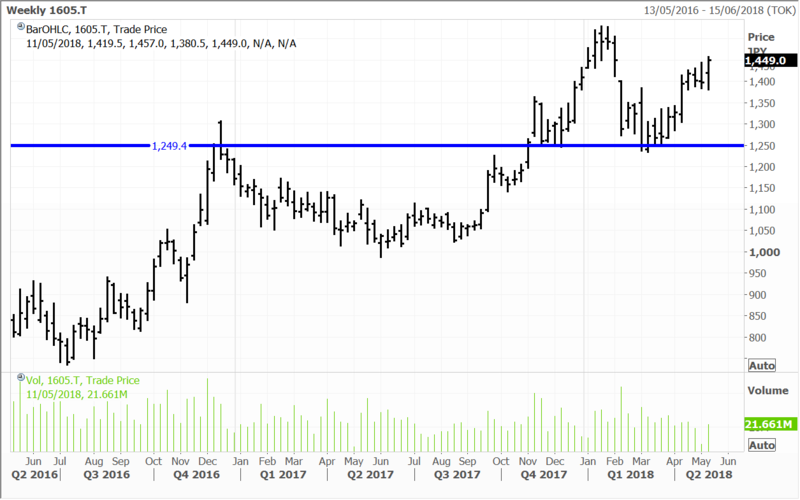 The company recently held an investor day and strength was supported by rising geopolitical tensions and rising US bond yields buoying gold’s prospects. Baidu shares popped 2.8%, with Google’s recent AI demonstrations garnering it some attention. Baidu is also one of the leading companies in AI globally and the leader in China. Google-owner Alphabet tacked on another 1.5% with investors impressed by AI chops shown off this week. The latest NTA release was lodged with the ASX yesterday afternoon confirming that April was a strong month for the listed investment company. Pre-tax and post-tax NTA jumped 6.04% and 4.25% respectively, which effectively reversed much of the March downside. The full report can be accessed by clicking this link. FPC shares are now trading at a significant discount to the net tangible asset backing. In Spain, Bankia and Caixabank advanced 2.1% and 1.1% respectively. Caixabank is held in the Global Contrarian Fund. A reversal or even minor positive shift from the current negative interest rate policy (NIRP) in Japan would be hugely positive for the banks and this is part of the reason we are overweight Japanese banks such as Mitsubishi UFJ, Mizuho and Sumitomo in the Global Contrarian Fund. They also trade on cheap valuations, have strong capital positions and are growing earnings abroad. The Japanese banks advanced modestly in Thursday trading. Big producing names were bid up yesterday with Woodside Petroleum and Oil Search both adding around 5%. BHP was up also up 1.7%, with the company in a much stronger bargaining position as it looks to divest its shale assets. Higher oil prices that we have seen in the past will also drive inflation globally, another one of our key predictions for this year. Oil is a vital component in most manufacturing processes and services. It will also likely have provide a tailwind to other commodities in the spectrum. Another reason to be overweight (which we are) diversified mining heavyweights including BHP, Rio, and South32 – more upgrades are coming in our view. We are strongly positioned in all three. Rio and South32 rose 1.6% and 1.3% yesterday. Higher inflation also has important implications for gold, which as I have been writing about recently, could also perform in the face of a rebounding greenback. This will likewise be positive for the Australian producers we hold (and have been recommended by our analyst team) in the form of Evolution and Saracen. Particularly as both are growing production and lowering costs, and increasing their leverage to this scenario. Annual revenue at Japanese energy firm Inpex increased ¥59.2 billion, or 6.8% to ¥933.7 billion for the fiscal year ended March 2018, driven by higher realised crude prices. The average price of overseas crude surged US$9.89, or 21.3% to US$56.30 per barrel in the period. Crude of course has risen since, boding well for the current year. Realised gas prices dipped 2.9%. Sales volumes of crude oil declined 7.6% and natural gas volumes decreased by over a fifth. On that note though Inpex will soon be benefiting from the launch of production at the Ichthys LNG project in the Timor Sea, off the north-western coast of Australia. That will be welcome, as the project faced several delays. Ichthys is expected to add as much as ¥24 billion ($218m) to Inpex’s profit in the second half of the fiscal year ending March 2019. The project is a game-changer for Inpex and at full utilisation is expected to produce 8.9 million tonnes of LNG a year, along with 1.7 million tonnes of liquefied petroleum gas and 100,000 barrels per day of condensate (an ultra-light form of crude). Inpex has a stake of approximately 62%. Operating income at Inpex increased ¥20.9 billion, or 6.2% to ¥357.3 billion for the year. An extraordinary loss of ¥79.9 billion from impairment losses on certain projects weighed on net income for the year, which declined 5.8 billion, or 12.6% to ¥40.3 billion. 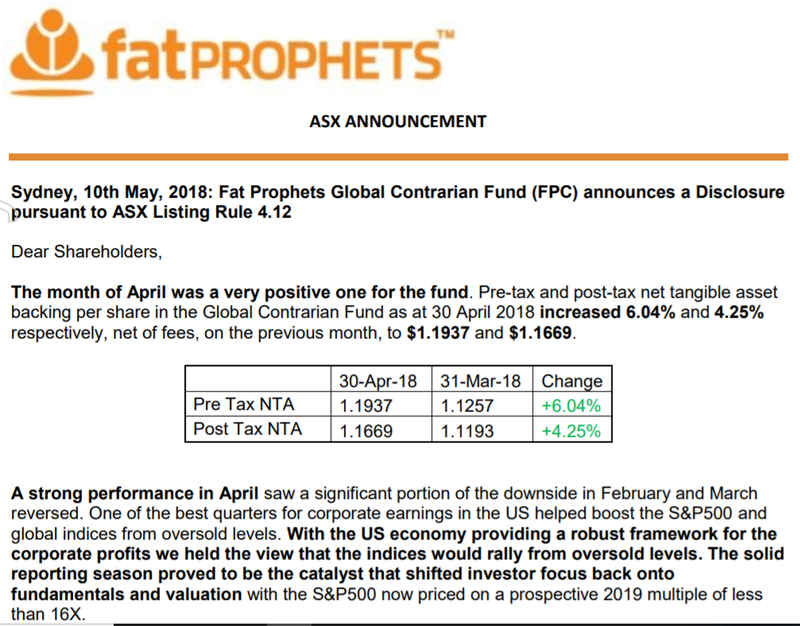 Disclosure: The Fat Prophets Global Contrarian Fund declares a holding in: Disney, Coeur Mining, Baidu, Caixabank, BHP, Mitsubishi UFJ, Mizuho, Sumitomo, Inpex, South32 and Evolution.